Today has been spent trawling through boxes of unfiled images. 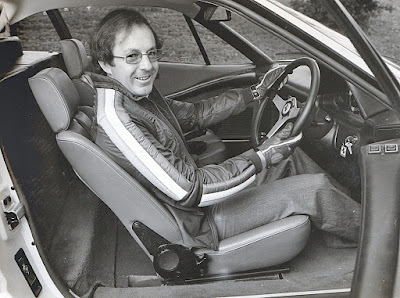 During my time as Editor of MODERN MOTOR magazine in Australia I drove very few truly exotic cars on home soil, because all the cars were imported for wealthy owners, and they wanted them as soon as they were unloaded! 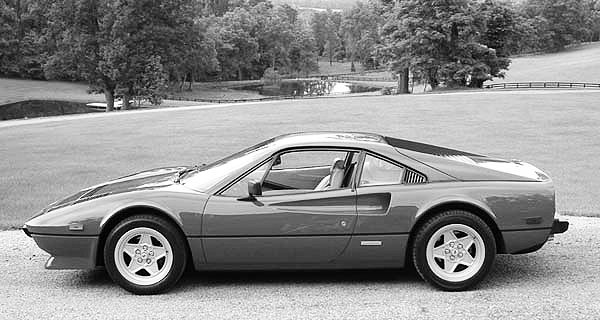 There was a 1974 BMW CS 3.0; a 1976 Porsche 928; a 1977 Alfa Romeo Montreal and probably my favourite of all, a 1977 Ferrari 308GTB. The new owner was a friend-of-a-friend, and was prevailed upon to loan us his car for two hours, immediately after the licence plates were fitted! There was no opportunity to blow the cobwebs out of the exhaust pipes, as the owner nervously waited in my office whilst the photographer and I dashed out of town and back in under two hours. The photographer was used to shooting static images for cookbooks and food magazines, which is why the action shot is out of focus. I could only find three black and white images, the rest are lost in old filing cabinets somewhere. 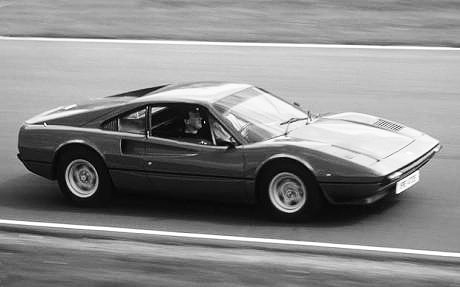 It was still a memorable drive, and one that kindled the fire of respect and admiration for the Maranello marque.